Workplaces are much more casual than they used to be. We wear jeans everyday, there’s beer on tap, there are ping pong tables, and some even have slides. Now there’s live music too. These comforts are the result of hard work and success. The innovation in the tech scene comes so fast and it’s exciting to be on the bleeding edge of technology. That’s why I’ve started the Break Room Balladeer web series. There are stories to be shared at each and every one of these amazing businesses who are leading us into the future with the new technologies they’re building. I want to share the stories of the tech scene around Seattle and add to the 21st century office experience by performing a free live concert for employees. 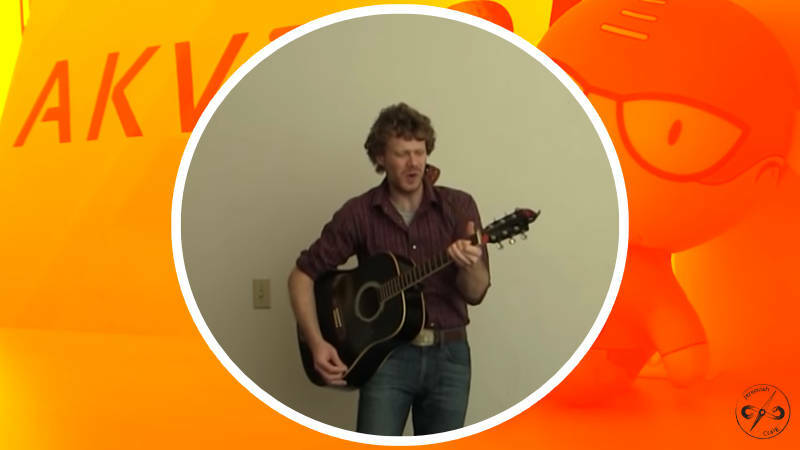 I’m proud to present the first episode of Break Room Balladeer featuring Akvelon based in Bellevue, WA. I got the idea to do this new web series from being on tour around the United States and documenting my travels in the Expressway Balladeer web series. You saw my time on the road, my time around the towns where I was playing, and you saw my with interviews with breweries and wineries. This is the same premise only local to Seattle and featuring the startups, SMBs, and large companies making the city and the surrounding area what it is today. Every office featured on upcoming Break Room Balladeer episodes will have a free half hour concert where all employees are welcome, and I’ll also be asking questions in a short interview session to help bring each company’s story to the world in a new and exciting way. 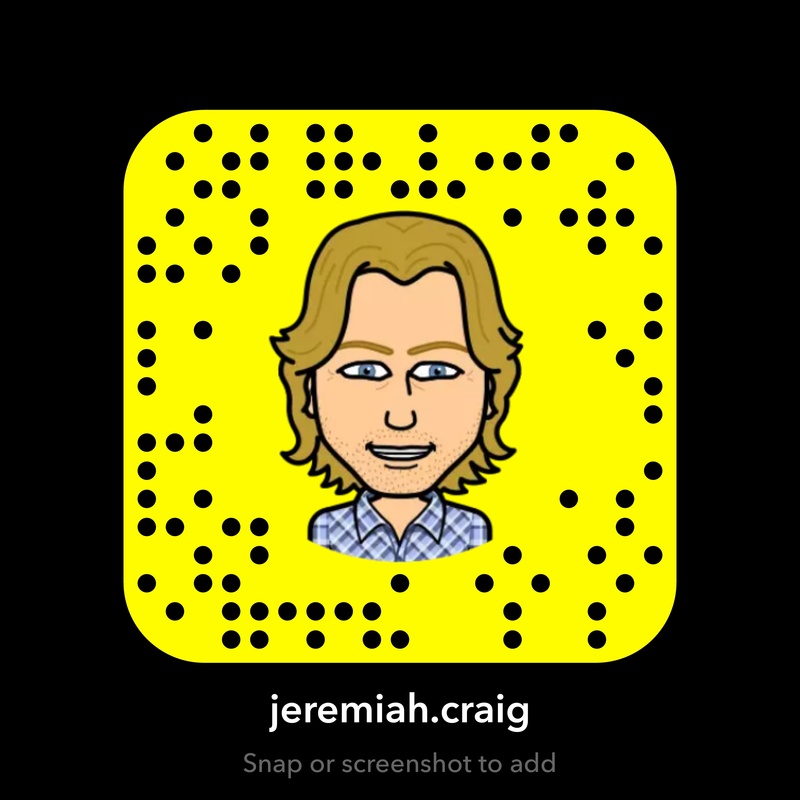 If you are interested in having live office music at your company and having your story told in this new and unique web series, email me at booking@jeremiahcraig.com. This is a completely free opportunity and I’m looking for interested companies in Seattle now. Reach out!